If I can make it there, I’ll make it anywhere. 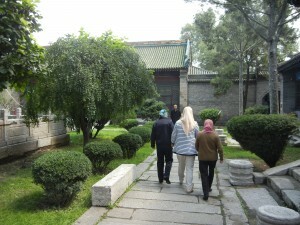 If Frank Sinatra had lived in the 8th century, he would have been strutting around Chang’an, Tang China’s capital. And it’s easy to imagine what part of town he would have gotten his kicks in. Chang’an’s pleasure district kept apace with the city’s growth. 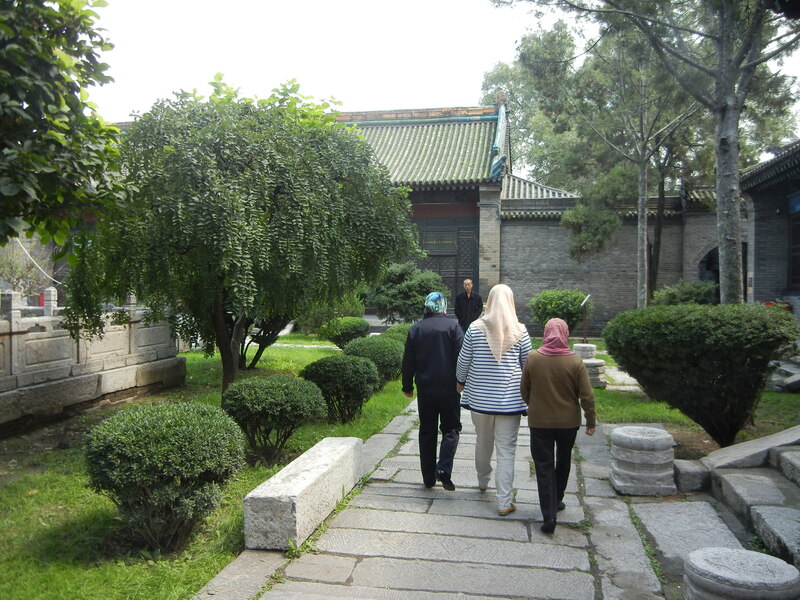 It spread out between the Imperial City and the eastern market–conveniently located for elites who had passed the civil exams, successful local merchants and visiting foreigners. If it felt good, it was for sale there. And lots of young men were searching for good feelings. The Tang Dynasty re-instituted the civil exams that the Han Dynasty created. They were now on a larger scale, but not as large as they became in the Song Dynasty (960-1279), when there were schools and examinations in the provinces. Young men in the Tang Dynasty had to go to Chang’an to study for tests that would determine their whole careers. Where they could go to relieve the pressure was a no-brainer. Government-registered courtesans could compose poetry and play music–they were ancestors of Japanese geishas. More desperate women worked as common prostitutes, and Turkish women were valued for their exotic looks. Chang’an’s religious landscape was equally colorful. 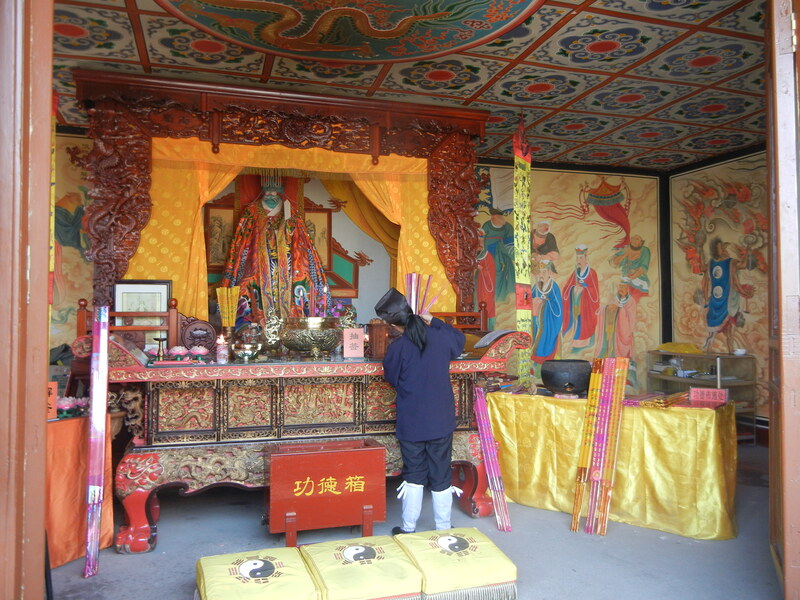 Daoist temples, like the one above, operated all over town. The government integrated many Daoist practices with its Confucian rituals. But Buddhism was more popular with the general population. Chinese Buddhism was mature by then–Buddhism had entered China around the 1st century CE, and it had many varieties by the Tang Dynasty. 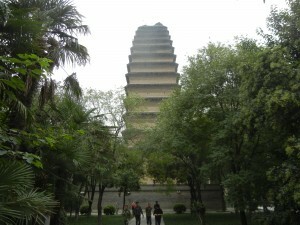 Monasteries and pagodas graced all of Chang’an. Little Goose Pagoda (pictured above) forms an elegant contrast with the monumental Big Goose Pagoda. Printing was developed in the Tang Dynasty by monks in order to spread Buddhist scriptures. They carved characters and images on blocks of wood and pressed paper over them. Daoism and Buddhism not your bag? Foreign traders and envoys brought Islam, Zoroastrianism (popular with Central Asian people called Sogdians) and Nestorian Christianity. 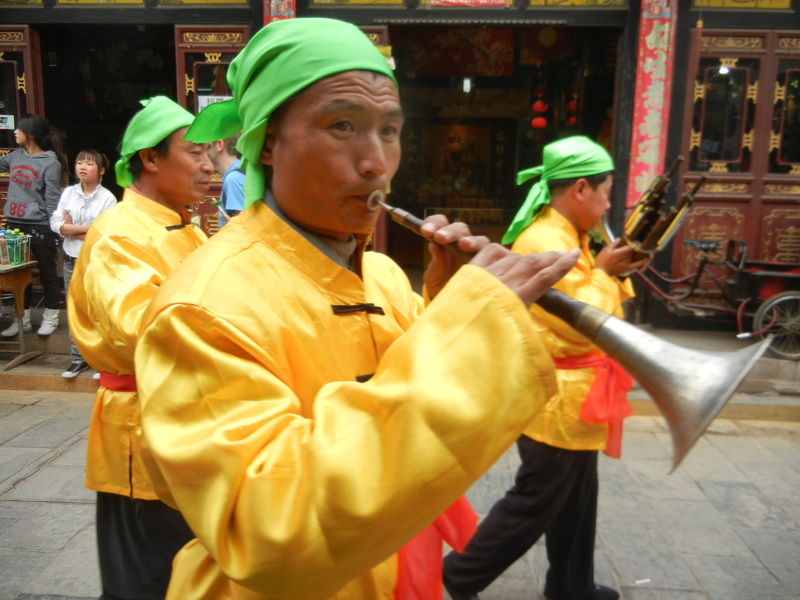 Any faith or pleasure could be found in Chang’an. Commercial life was just as vibrant. 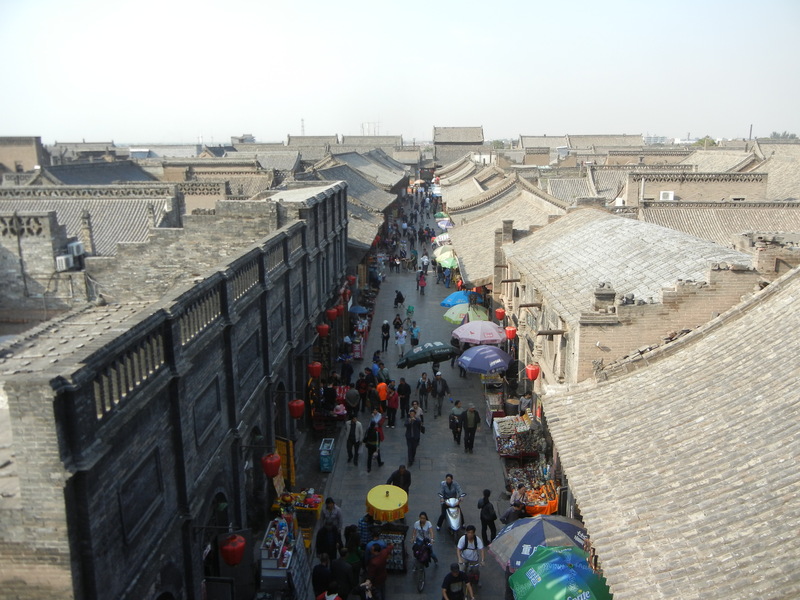 Though emperors tried to regulate trade in the east and west market, folks set up shops around gates of Chang’an’s wards, and night markets grew. 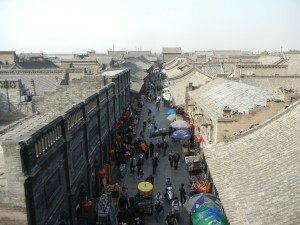 Specialized commercial markets emerged all over the city, where people could buy jewelry, fabrics, food and tea. Folks were knocking holes in the walls around the wards where they lived for convenient access to the main avenues–an easy way for husbands to sneak back home from the pleasure quarters. Many people were violating the curfews. But all this wealth, diversity and merriment created tensions. 1. Emperors expanded the empire, but needed bigger armies to do so. Generals in the borderlands became very powerful, and one near modern Beijing, An Lushan, rebelled. He was defeated after 8 years, but the government had to give control of a lot of provincal land to the local military leaders that helped it. 2. As Tang China’s economy became more integrated, many people moved into the lower Yangtze basin for new opportunities. Mark Edward Lewis wrote that the south’s population increased by 328% between 742 and 1080, and the north’s went up by 26% in the same period. In the late Tang Dynasty, international trade through southern port cities increased. Chang’an was a northern city, but the locus of wealth and power was shifting away from it. So as Tang China grew, more regional powers strengthened that challenged Chang’an and left the government with fewer resources to cope with future problems. And more army men were recruited from Central Asia–political stability increasingly depended on outsiders. Political factions, barbarian invasions and a series of natural disasters ultimately brought the government down–the diversity that the Tang Dynasty’s wealth fostered ran amok. So we can understand the mixed feelings that elites felt about the foreign businessmen in town. 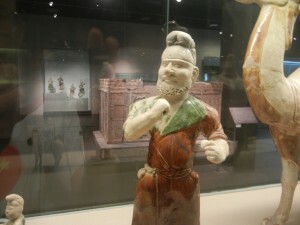 They made the ceramic figures as tomb furnishings. In one sense, the diverse people coming into the capital represented prosperity–which elites wanted to maintain in the afterlife. But these hardy men weren’t portrayed with much sympathy. Images of them were formulaic, with big noses, deep-set eyes and animated expressions. Elites frequently portrayed them, but as “the other”. They represented commerce, and thus well-being. But they also represented diversity. The good people of Chang’an certainly enjoyed the new variety, but too much of it was threatening. They made many of these figures because they struck several chords–they symbolized what they desired, but too many symbolized the disorder that they feared. Maybe fashioning them made them feel that they were in control of forces that they needed, but didn’t want in excessive amounts. Though the dissipative currents were too numerous and powerful to be hemmed in, the people in Chang’an lived in a city whose art, literature and religious diversity soared to some of the greatest heights Chinese civilization ever reached, and they continue to captivate people today. Chang’an would have been too big for Sinatra-with little intellectual sophistication, he only could have enjoyed a small fraction of it. The modern city is also a pleasure. 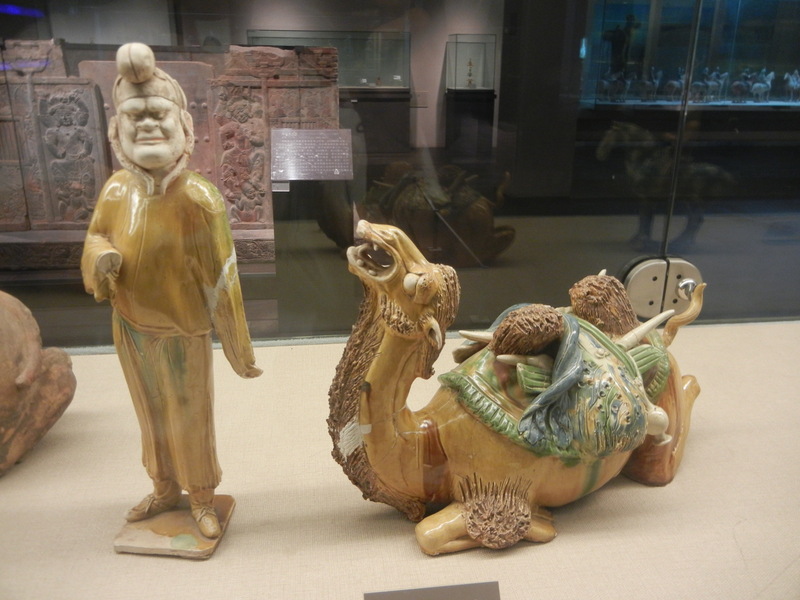 And Chinese Islamic art (or Islamic Chinese art, depending on your point of view) is one of the world’s most under-appreciated cultural fusions. Great article. 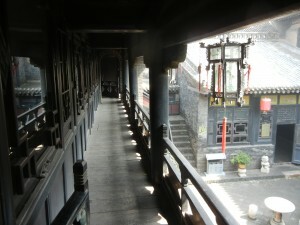 As if I went back to Xian and was revisiting the amazing city and its history. Xi’an will always have a big place in my heart.